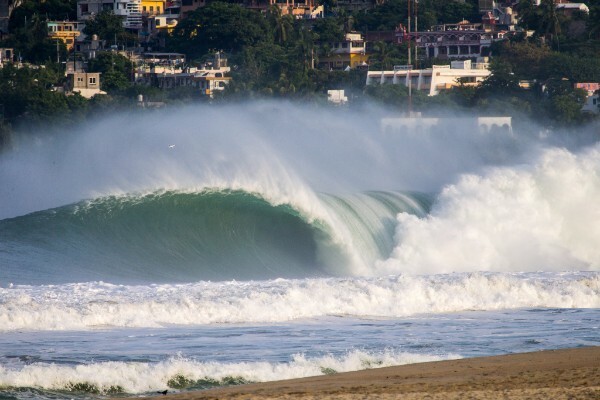 Caption: Puerto Escondido, home to one of the heaviest waves on earth, will see the world’s best big wave surfers compete on Monday, July 31, 2017 starting at 7:00 AM CST (5 AM PST / 9 AM BRT / 1 PM GMT). 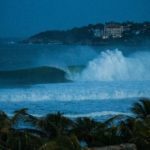 PUERTO ESCONDIDO, Mexico (Saturday, July 29, 2017) – The World Surf League (WSL) Big Wave Tour (BWT) Puerto Escondido Challenge in Puerto Escondido, Mexico will start on Monday, July 31 at 7:00 a.m. CST (5 AM PST / 9 AM BRT / 1 PM GMT). 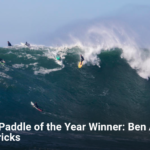 With projected 20-25 foot wave faces on offer for Monday, the world’s best big wave surfers will battle in the first BWT stop of the season. 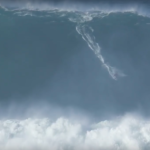 This will be the second BWT event at Mainland Mexico’s Puerto Escondido, which is home to one of the most monstrous and demanding waves on earth. With a volatile sandbar bottom, the world-renowned beachbreak requires technical mastery, extreme physical endurance, and boundless courage from all who accept the challenge. 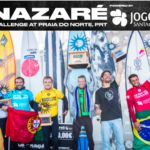 The 2017 Puerto Escondido Challenge will be contested by 24 of the world’s best big wave surfers, led by Grant “Twiggy” Baker (ZAF), defending Puerto Escondido Challenge winner and 2017 BWT Champion. 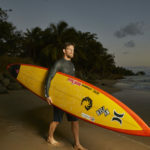 Two-time BWT Champion Greg Long (USA) and Billy Kemper (HAW) will also charge the notorious beachbreak, alongside up-and-comers Pedro Calado (BRA) and Jimel Corzo (MEX). Based on the latest satellite and buoy data, we expect to see a building trend in surf through the morning on Monday, with a peak in swell around mid day for Puerto Escondido. For the early morning hours we’ll look for the better sets to be in the 15-20’ range on the face, with the very largest waves pushing up to 25’ on the face. As the swell fills in through the morning and peaks into the early afternoon we expect to see larger 18-25’ faces on the better sets, with max sets of the day up to 28’ faces. Offshore wind in the early morning should give way to a light+ seabreeze from the SW over the later morning and afternoon.